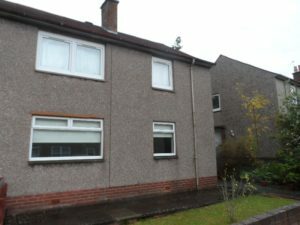 Find your happy place within this GREAT WELL LOCATED two DOUBLE bedroom flat in Wishaw. 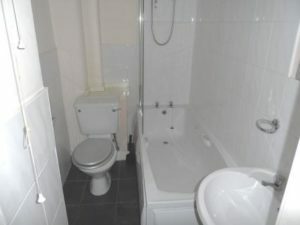 Situated on the FIRST FLOOR the property is within a MODERN BUILDING & offers GREAT accommodation. 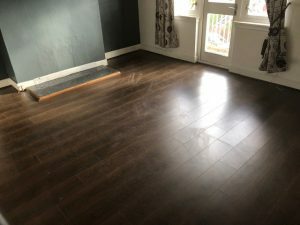 Happy Lets would like to present this 3 Bedroom flat in Marswood Green, Hamilton. 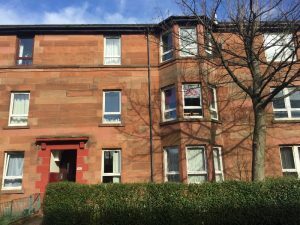 Find your happy place within this UNFURNISHED GROUND FLOOR flat within the Scotstoun area in the West End of Glasgow. This GREAT property offers GOOD SIZED lounge, fully fitted kitchen, 2 beds & bathroom & is offered to both professionals & students. Find your happy place within this SPACIOUS three bedroom Top Floor flat in Hamilton. Situated on the TOP FLOOR the property offers GREAT accommodation. Find your happy place with this TWO BEDROOM flat which is offered on a FURNISHED basis. 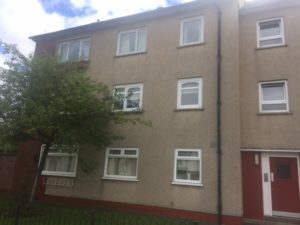 Located within the Seedhill area of Paisley the flat is situated close to local schools as well as being within walking distance of Paisley Town Centre. 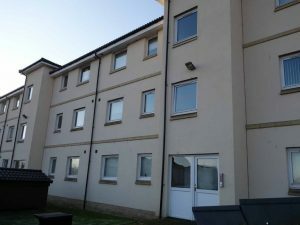 Find your happy place within this GREAT WELL LOCATED one DOUBLE bedroom flat in the Center of Motherwell. 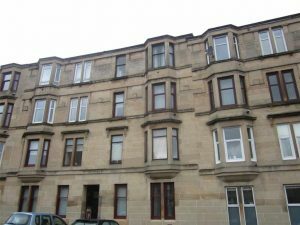 Situated on the TOP FLOOR the property is within a TRADITIONAL TENEMENT BUILDING & offers GREAT accommodation. 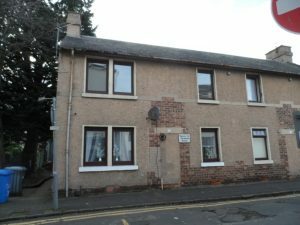 Find your happy place with this recently REFURBISHED one bedroom, TOP FLOOR flat in Quarry Street, Hamilton. 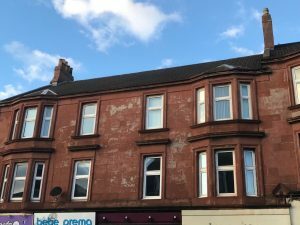 Find your happy place within this LOVELY two bedroom UNFURNISHED property on the TOP FLOOR in a TRADITIONAL TENEMENT building close to Paisley's town centre with all amenities close at hand! 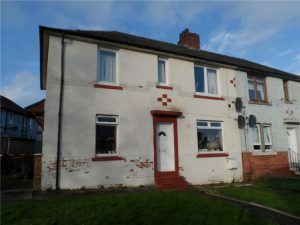 Happy Lets are pleased to present to the rental market this 2 bedroom ground floor cottage flat in Livingston Street, Hamilton. 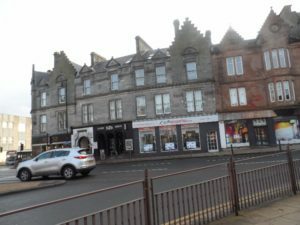 Find your Happy Place with this one bedroom 1st floor flat in the popular area of Strathaven. 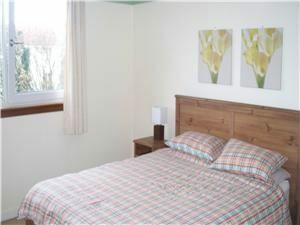 The property boasts, Spacious Lounge, Modern Kitchen, Bathroom and Large bedroom. In addition the property benefits from GCH & DG. Find your happy place with this freshly decorated IMMACULATE ground floor flat in the very sought after LINWOOD TERRACE.